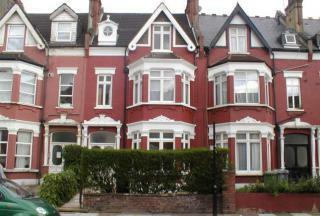 On offer is this spacious, ground floor 2 bedroom apartment set within a popular red-brick mansion block situated on a highly sought-after residential road in trendy Maida Vale. 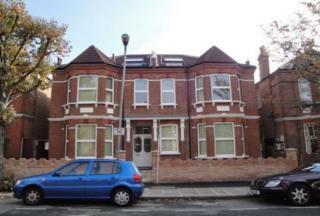 On offer is this charming 2 bedroom, 2 bathroom first-floor apartment forming part of a period conversion, situated moments away from the vast array of shops, schools, transport links and amenities of West Hampstead & Kilburn. 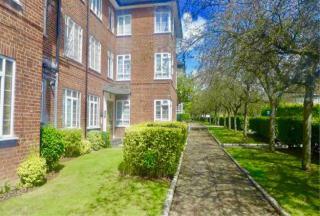 On offer is this well-presented 2 double bedroom, 2 reception split-level apartment with a private garden and fitted kitchen in close proximity to the plethora of shops, amenities and transport links of West Hampstead & Kilburn. 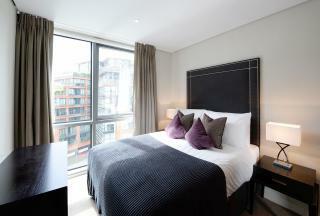 On offer is this stunning, contemporary two double bedroom, two bathroom luxury duplex apartment, measuring in excess of 1400 sq. 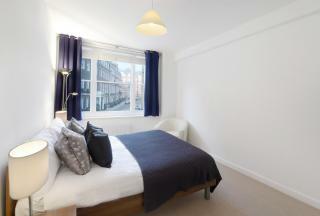 ft., situated within a state-of-the-art modern development in Central London. Measuring in excess of 1100 sq. 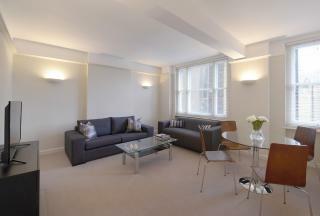 ft., this splendid 3 bedroom, 2 bathroom apartment situated in Mayfair - one of London's most sought-after and fashionable areas - boasts a modern bathroom, fitted kitchen and a sizeable, rear-facing reception area overlooking Hay's Mews. 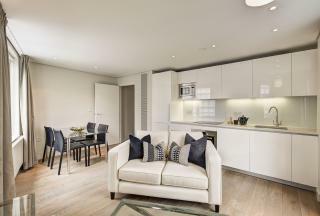 On offer is this magnificent interior-designed apartment, set within the heart of the Paddington Basin and adjacent to the popular West End Quay. 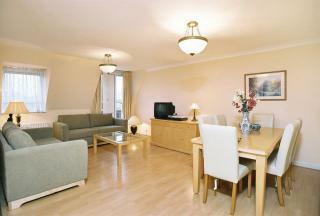 On offer is a selection of stunning 2 bedroom* apartments situated in the sought-after and upmarket area of SW3, Chelsea. 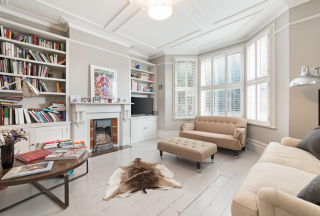 Pelham Court offers - an exquisite Edwardian style mansion block - combines classical architecture with the benefits of modern living accommodation. 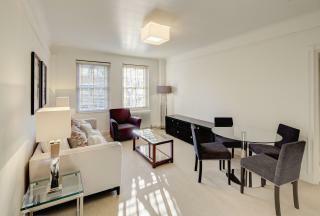 On offer is a charmingly spacious one bedroom apartment finished to a very good standard, located on the third floor (w/ lift)in one of the most sought-after, portered mansion blocks in St. John's Wood. 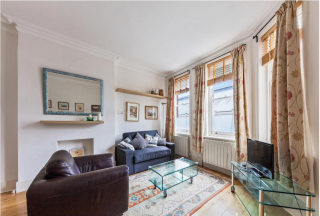 A stone's throw away from the plethora of shops, amenities and transport links of West Hampstead & Swiss Cottage, is this well-presented one bedroom apartment situated on the first floor of a period conversion. 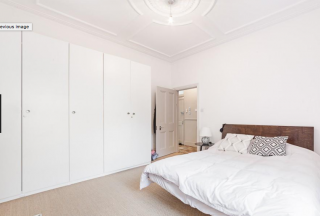 On offer is this quaint one bedroom apartment forming part of a Victoria period conversion located on a leafy, residential street in upmarket South Hampstead. 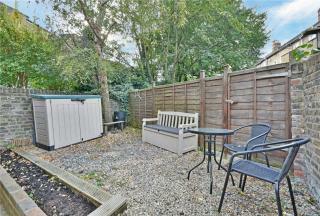 On offer is this delightful 2 double bedroom period garden flat, steeped in character, situated in the heart of trendy Kensal Green. 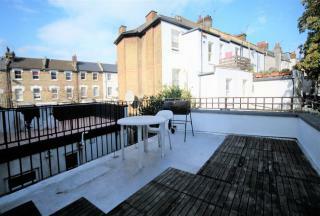 A newly-refurbished two bedroom flat located moments away from the shops, bars and boutiques of Kensal Rise. Further benefits include a three-piece shower room, master bedroom w/ ensuite, an open-plan kitchen/reception area and a private patio. Measuring in at almost 800 sq. 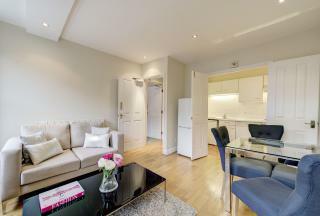 ft., this splendid 2 double bedroom, 2 bathroom seventh floor apartment situated in Mayfair - one of London's most sought-after and fashionable areas - boasts a modern bathroom, fitted kitchen and a sizeable, rear-facing reception area overlooking Hay's Mews. 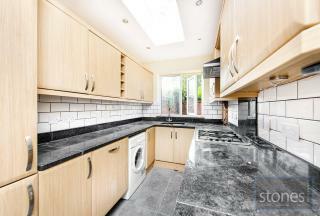 On offer is this imposing 4 double bedroom, detached family home comprising of a sizeable reception, separate WC, fully-fitted kitchen, a large rear garden utility room w/ washer and dryer and off-street parking in the form of a driveway. Offered on a part-furnished basis. 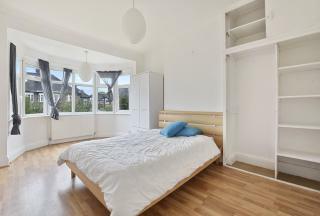 On offer is this lovely, spacious three bedroom apartment briefly comprising of 2 bathrooms, separate kitchen and balcony, situated close to the shops, amenities and transport links of Maida Vale & Kilburn High Road. 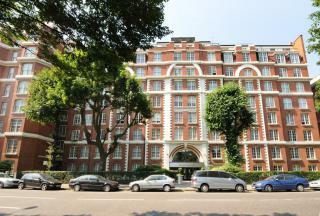 A two bedroom 2nd floor apartment located within this stunning red brick period apartment building in upmarket & trendy Marylebone.